Work has started work on the £13.7m leisure extension to White Rose Shopping Centre in Leeds designed by The Harris Partnership. 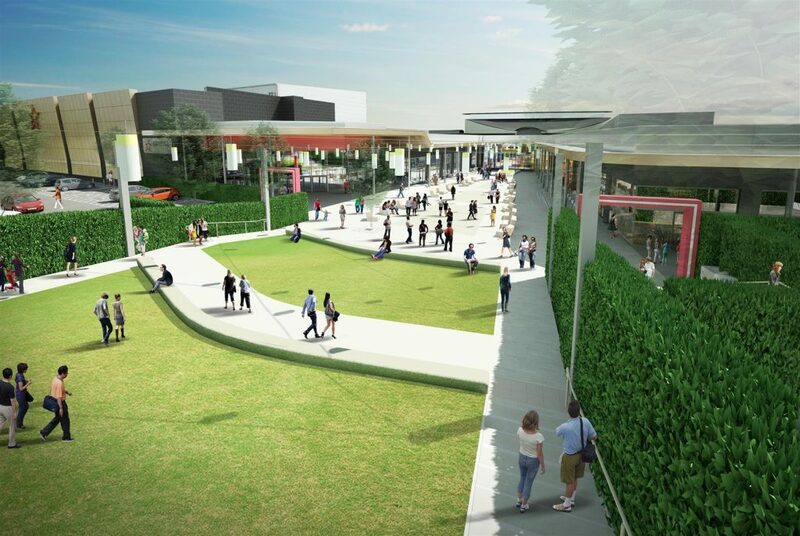 The 65,000 sq ft project includes plans for an 11-screen cinema, operated by Cineworld IMAX and six additional family friendly restaurants totalling 25,000 sq ft. with Pizza Hut, Wagamama, TGI Fridays and Chiquito already confirmed as tenants. The six retail units Once complete in the summer of 2017 it is estimated that the extension will deliver 350 new full-time and part-time jobs to the area.